This is my take on this week’s challenge ROY G. BIV. This is a tricycle. 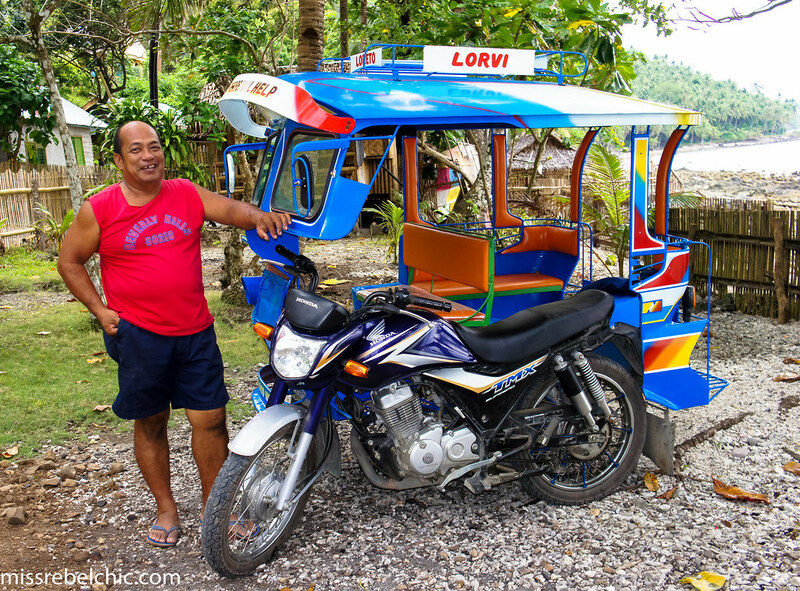 Also known as “put-put” in Visayan, “tuk-tuk in Thai and “trike” in Tagalog/English. Tricycle is one of the common means of transportation in the Philippines. One of the Best it is!